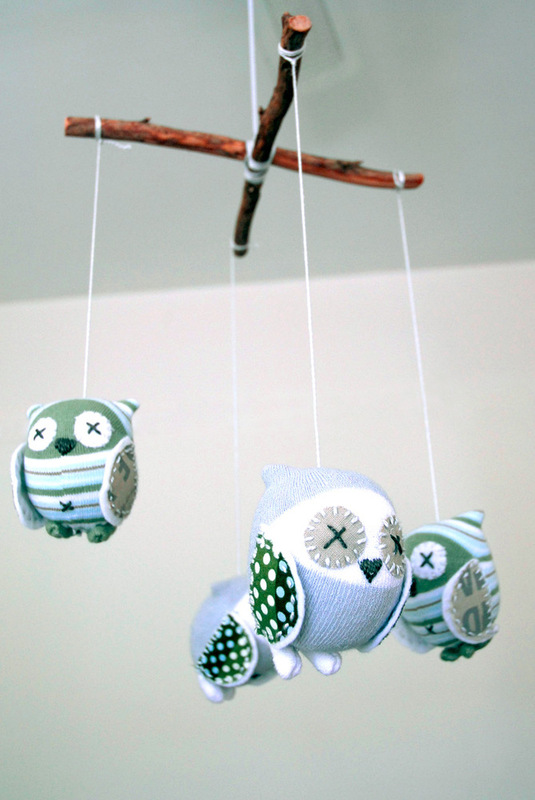 Owls are the new “it” thing for baby rooms. 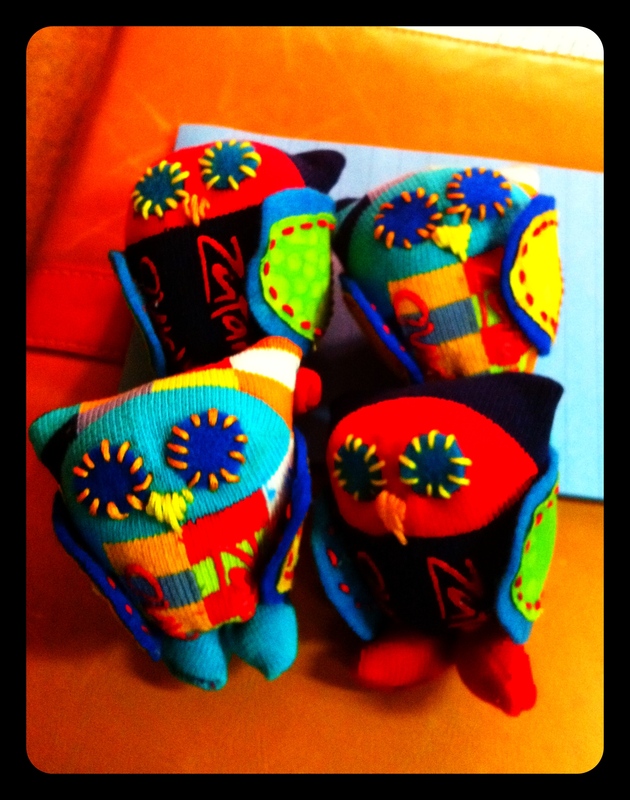 There are so many owl themed nurseries, toys, and crafts. For Willy Wonka’s nursery I had to resist being sucked in by all the owly stuff, but for my first (and only) diy project I caught owl fever. Here is a picture of the adorable mobile by craftschmaft.com. Interesting tid bit. I was showing the girls at school all the cute owl themed things. They weren’t quite as enthused because owls here are bad luck. An owl hooting on a roof means that bad luck or death will come to your family. OH BOY I can’t wait to dress Willy Wonka in his owl patterned onsie, everyone in the mall will go running. Old Navy One-Piece. I can’t wait for Willy Wonka to rock this! ← Imported from the good ol’ US of A!